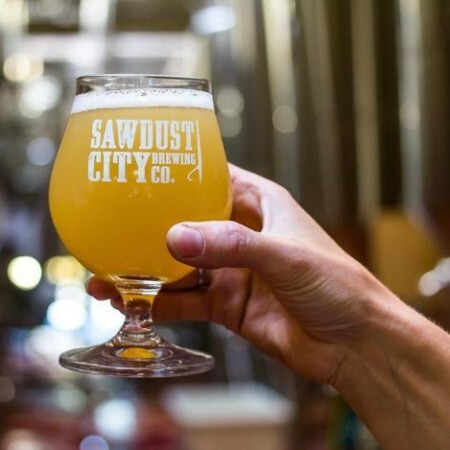 GRAVENHURST, ON – Sawdust City Brewing has announced details of the next release in the Adaptation series of dry-hopped versions of Gateway Kölsch. Adaptation Vic Secret begins with a smooth Kölsch base to showcase another of our favourite hop flavours – the Australian hop variety Vic Secret. By hopping our lagered ale, we start with a blank canvas that allows the Vic Secret aromas of pineapple, pine & passionfruit to shine through and land centre-stage for a robust, hoppy brew, nicely balanced by a lagered ale backbone. Adaptation Vic Secret will be released on Thursday August 23rd at the Sawdust City retail store and saloon, and will also be available soon at select beer bars in Ontario.